A group of Iranian women have defied the laws of their land by wearing fake beards and dressing as men in order to watch a soccer match from inside the Azadi Stadium in Tehran. In Iran, women are not officially banned from attending games, but they are usually refused entry. In March, 35 women were detained for trying to attend a game at Azadi Stadium. However, a group of fearless Iranian women are pushing back by dressing as men to gain entrance. 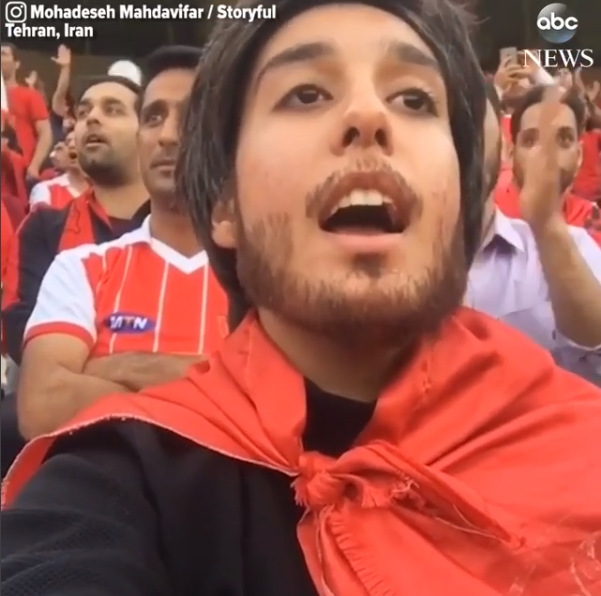 A video of an Iranian female soccer fan has gone viral after she disguised herself as a man to enter a Tehran soccer stadium last Friday. 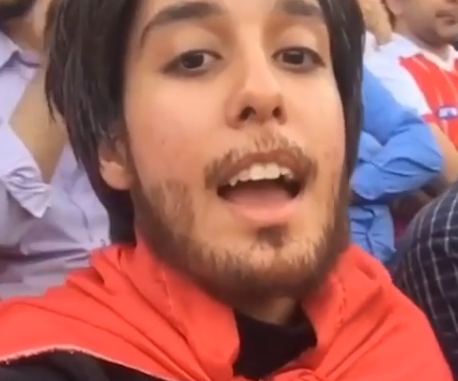 The woman and her friends wore fake beards and wigs to see Persepolis play Sepidrood at Azadi Stadium. One of the women told the BBC that security did not figure out they were wearing disguises, but people in the stands did. Another woman said that it was the third time she attended a game while wearing a disguise. Men also accompanied the women to assure their safety. Some fans even came over to take selfies with the women at their seats.